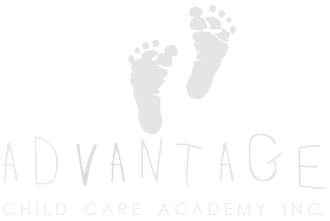 Advantage Child Care Academy | Summer of Fun - Registration now open! Summer of Fun - Registration now open! Registration is now open for our “Summer of Fun” preschool program! Our summer program runs full days Monday through Friday throughout July and August. Call today 204-453-2222.